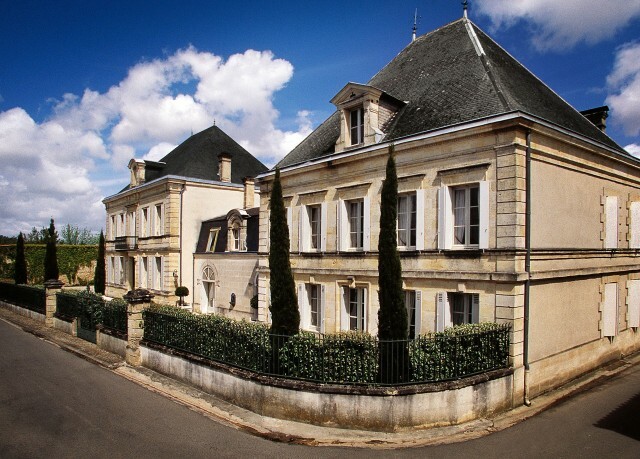 Louis Roederer has sold one of its Bordeaux properties, Château Bernadotte, to the Hong Kong-based King Power Group. The sale of the 40-hectare Crus Bourgeois estate was announced today (6 December). The estate was purchased by Louis Roederer along with Pichon Longueville Comtesse de Lalande in 2007. The King Power Group is a major operator in six core industries including food & beverages, property investment and leasing, sports, leisure and health services, brand development and retail services. King Power also recently acquired retail network Agatha, bringing a vast portfolio of luxury brands into its control, including Dom Pérignon, Lafite, Courvoisier and Hennessy. Speaking to the drinks business, Frédéric Rouzard, managing director of the Louis Roederer Group, said: “The decision to sell Bernadotte has been taken so that we can better concentrate on our other high end properties in Bordeaux: Château Pichon Longueville Comtesse de Lalande (classified second growth from Pauillac), Château de Pez and Haut Beauséjour (classified Cru Bourgeois exceptionnel and Cru Bourgeois in 2003), whereas for King Power, Bernadotte will be their only domain in Bordeaux. “It is not impossible that we might be interested in acquiring other properties (in Bordeaux or elsewhere) but more in the ‘crus classés’ category”.